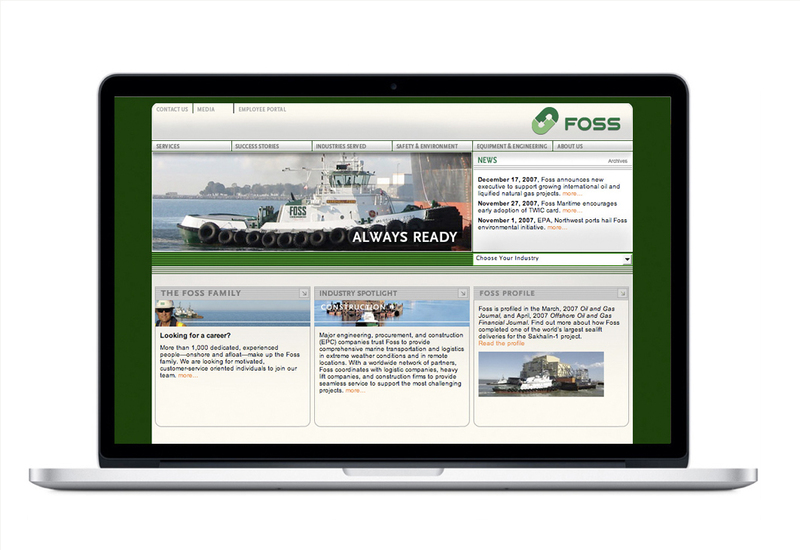 Foss Maritime is the largest tug and towing concern on the West Coast, but they needed to modernize their brand to compete in more sophisticated markets. 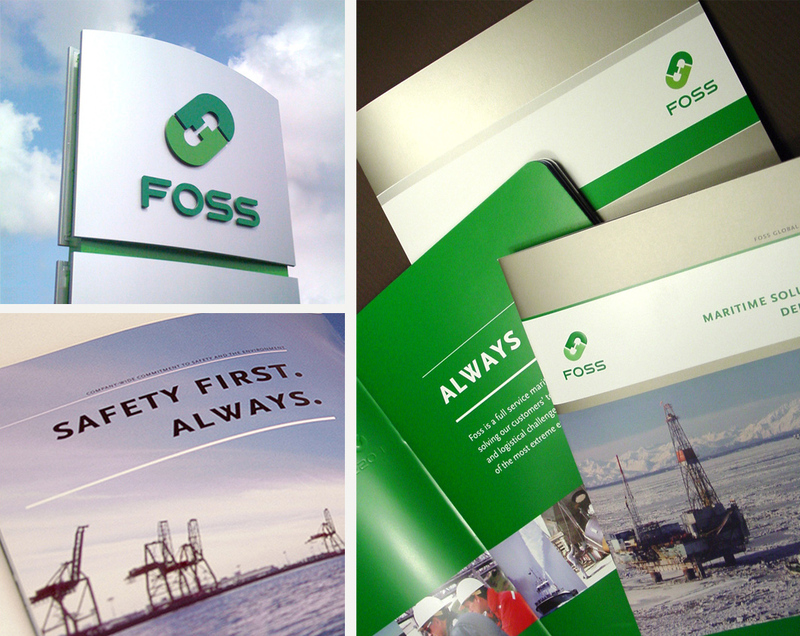 We transformed the identity of this venerable logistics company by celebrating its roots and emphasizing its values. 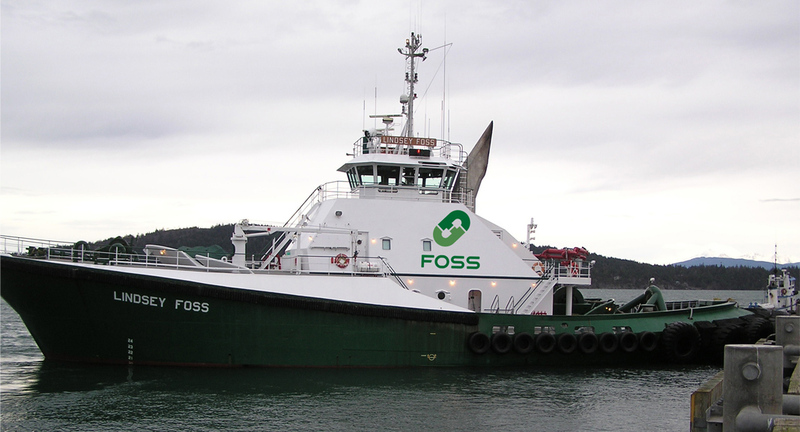 A new logo based on a tow-chain link—made up of two “F” letterforms—evoked the concept of linking, connoting the many ways that Foss helps its customers make connections.